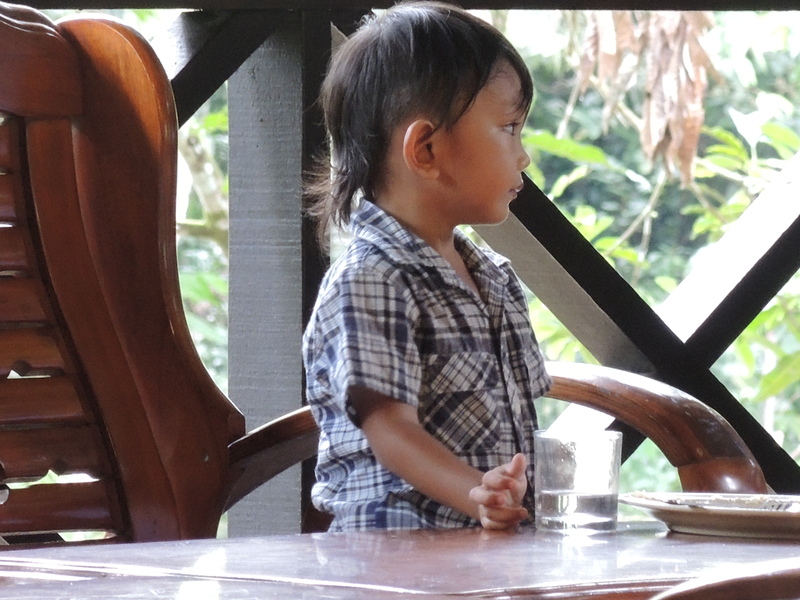 This little boy was at one of the lodges in Malaysia. He was very shy and I wish I snapped a photo of him smiling. Such a cutie. This entry was posted in Travel Photos and tagged 50 Year Project, Asia, Blog, Blogging, Borneo, Children, Life, Malaysia, Photography, Sabah, South East Asia, Travel, Travel Blog, Travel Journal, Travel Photo. Bookmark the permalink. Oh I love this one!!!! Adorable ! Kids are beautiful and so honest about everything. the living definition of sweetness and innocence. what a beautiful little boy. He made me smile each time I saw him.